The secret is out! 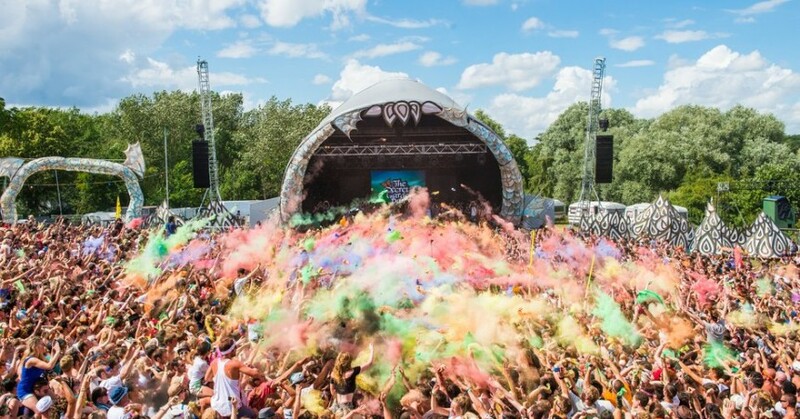 This July will be Secret Garden Party’s last. For the last fifteen years the festival has helped set the bar for the UK’s festival landscape with its fun-loving and friendly outlook on the modern events scene. From humble beginnings, Secret Garden Party has grown organically taking in more and more excitable party-goers each year. The party’s attention to detail, that is always compared to Boomtown, has inspired and given a platform to hundreds of artists, creatives, musicians and performers to develop their skills and thrive amongst like-minded people. Secret Garden Party will certainly hold a legacy for so long with so many. Details on what will come next, if anything, from the Secret Garden Party team have yet to be announced. So, do not miss out! Experience the power of the garden for the final time!